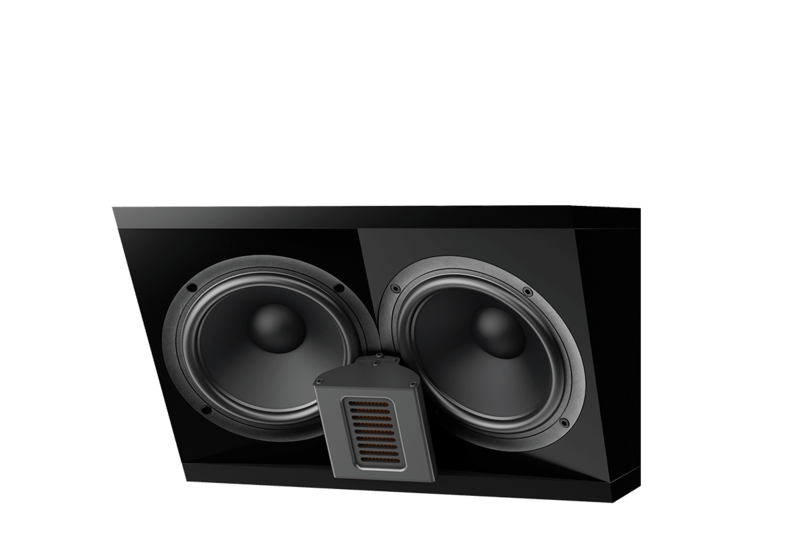 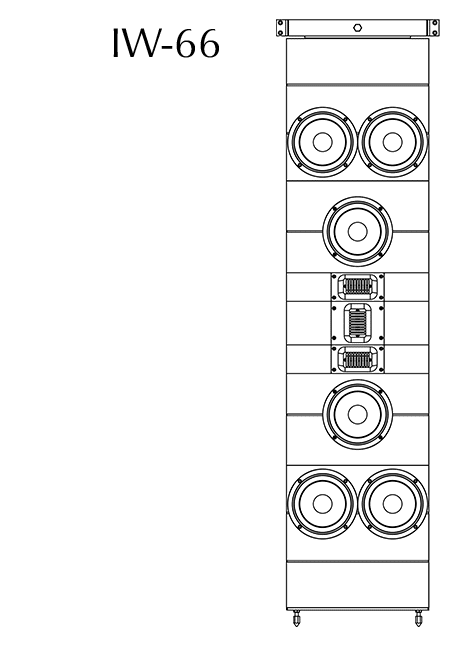 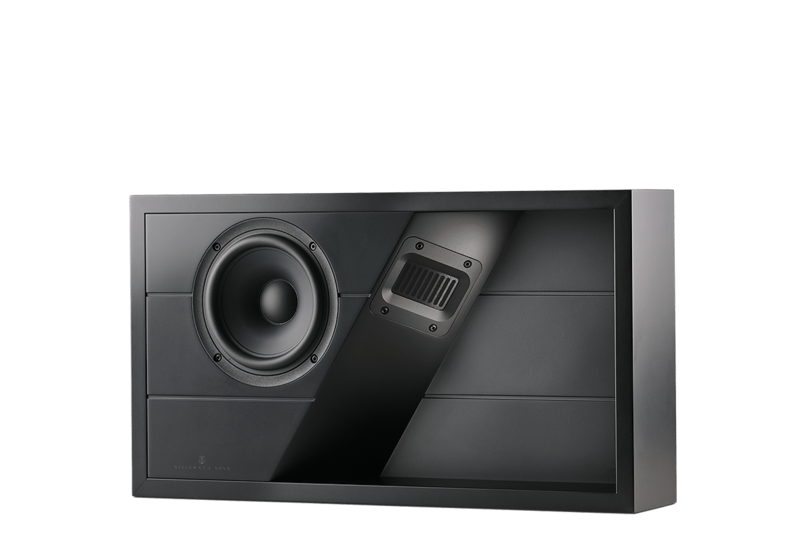 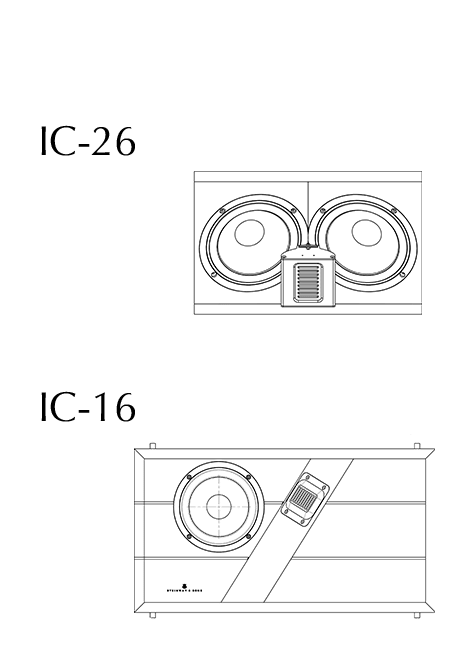 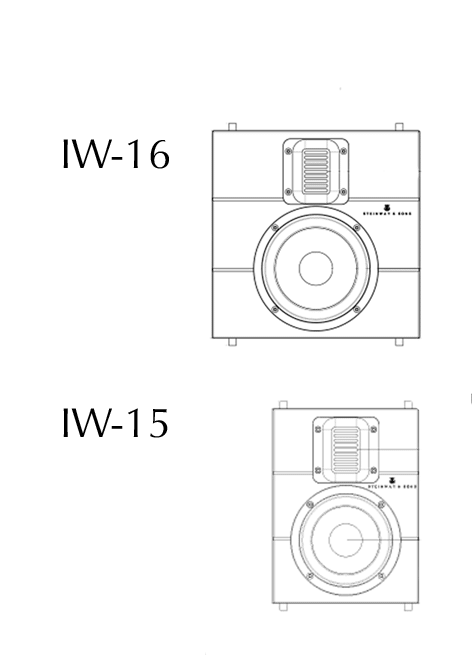 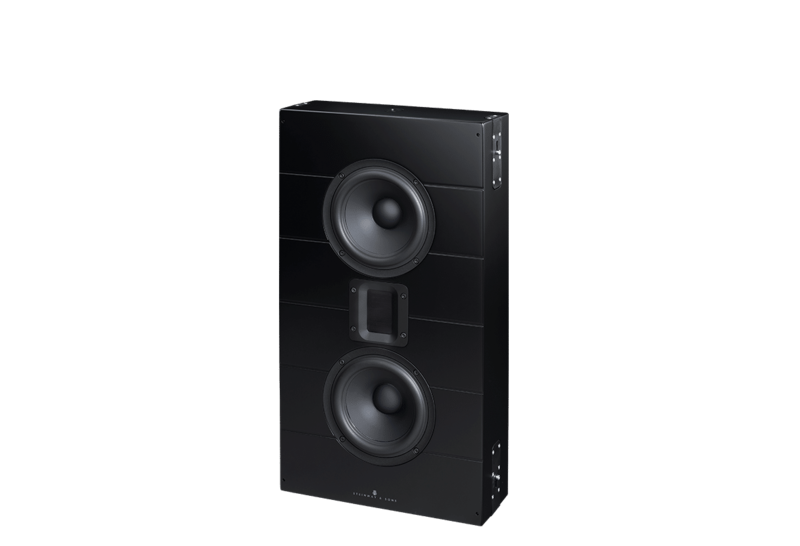 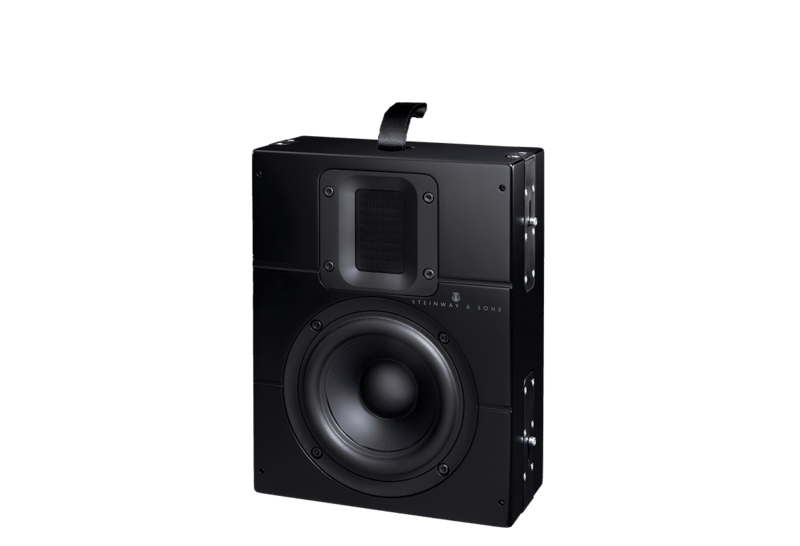 The In-Wall series speakers are specifically designed to be placed behind acoustically transparent screens, fabric panels, and metal mesh grills. 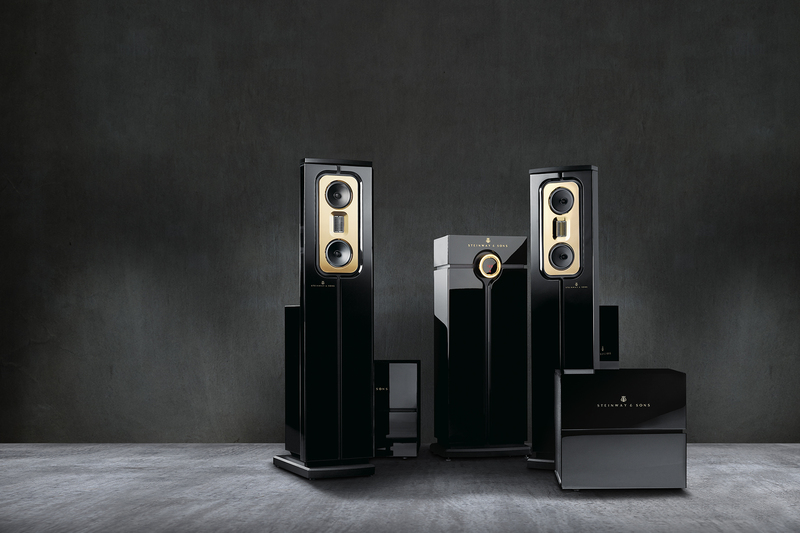 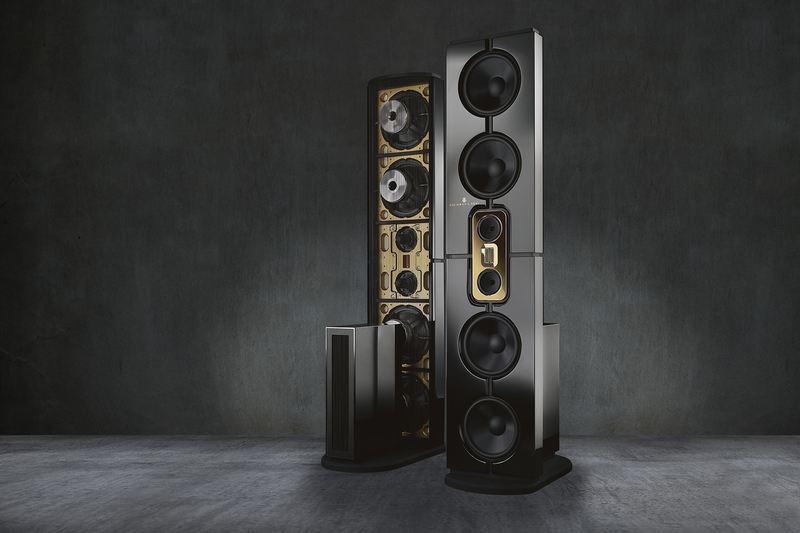 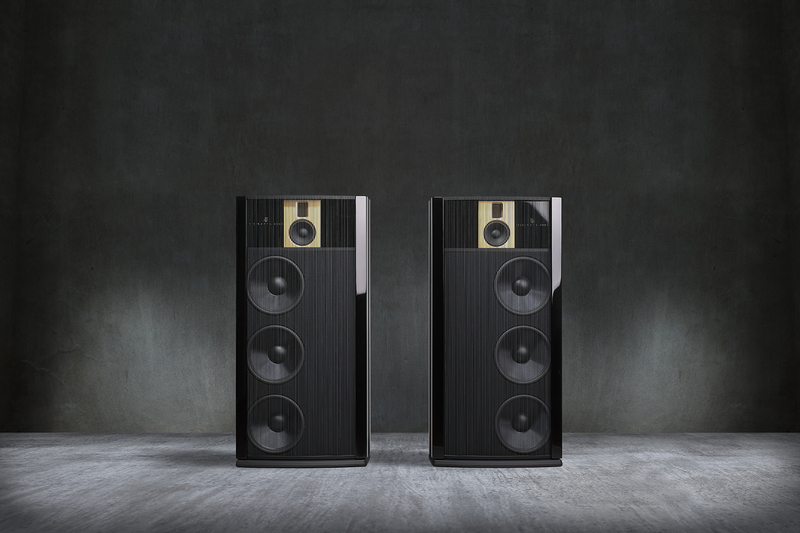 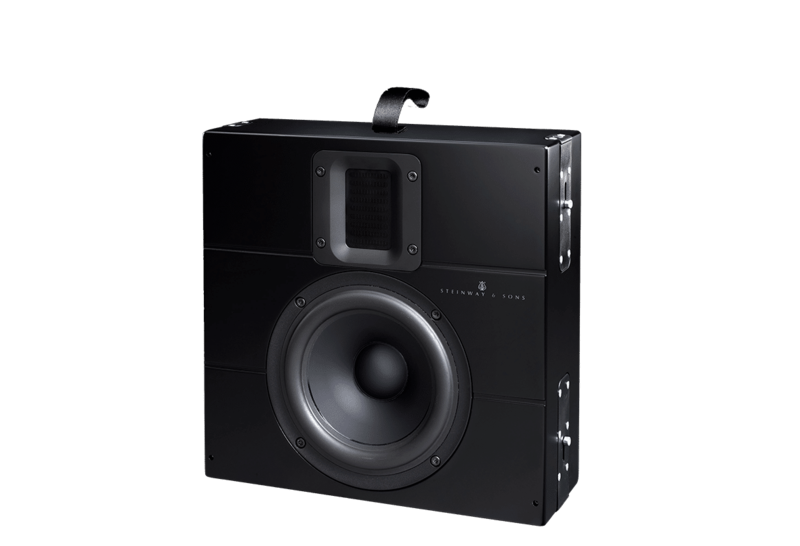 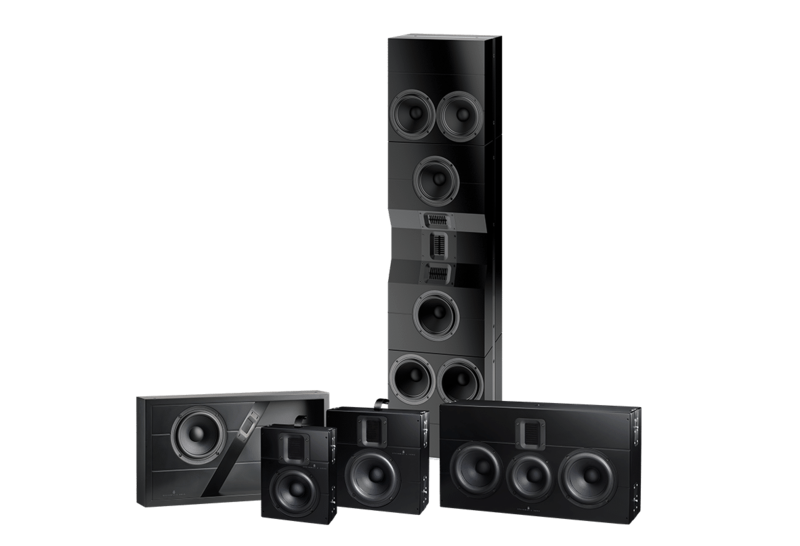 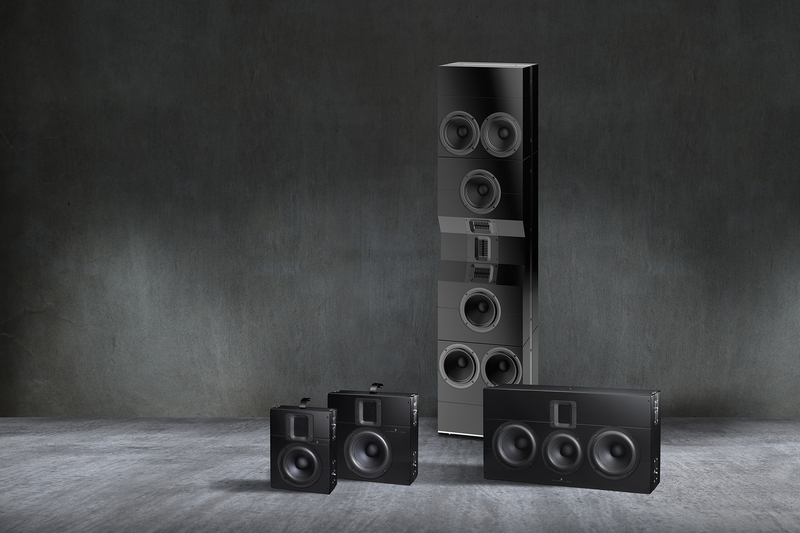 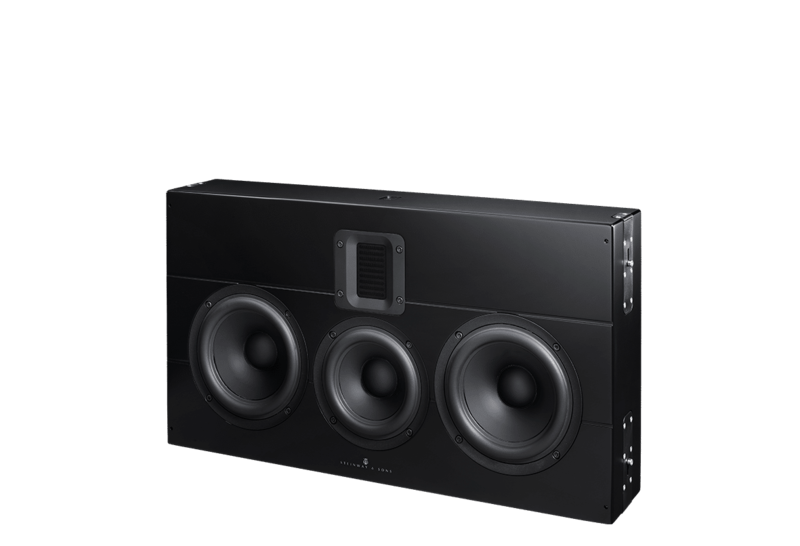 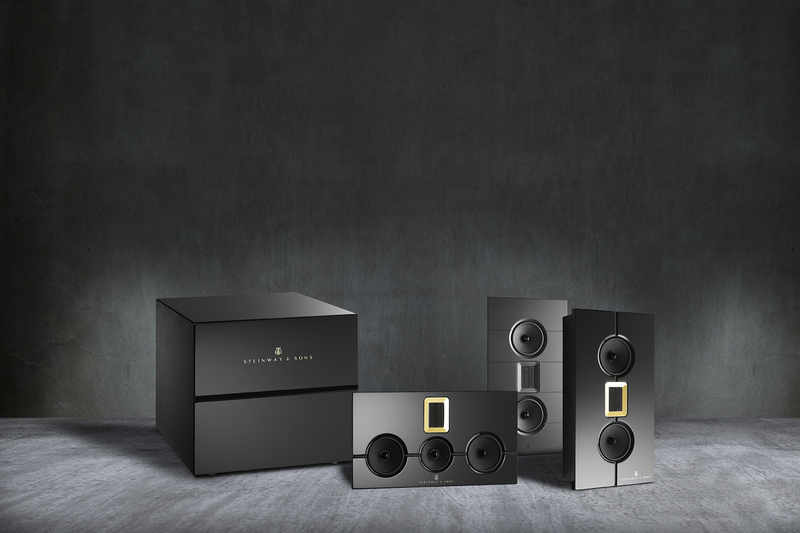 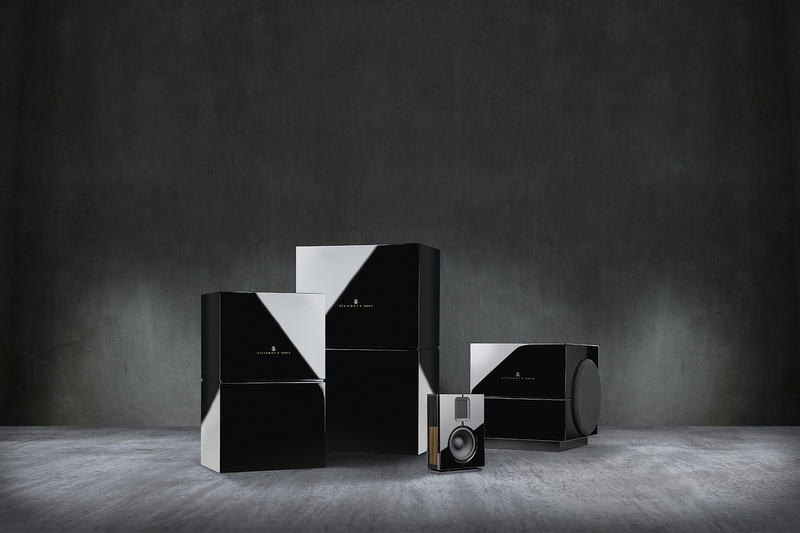 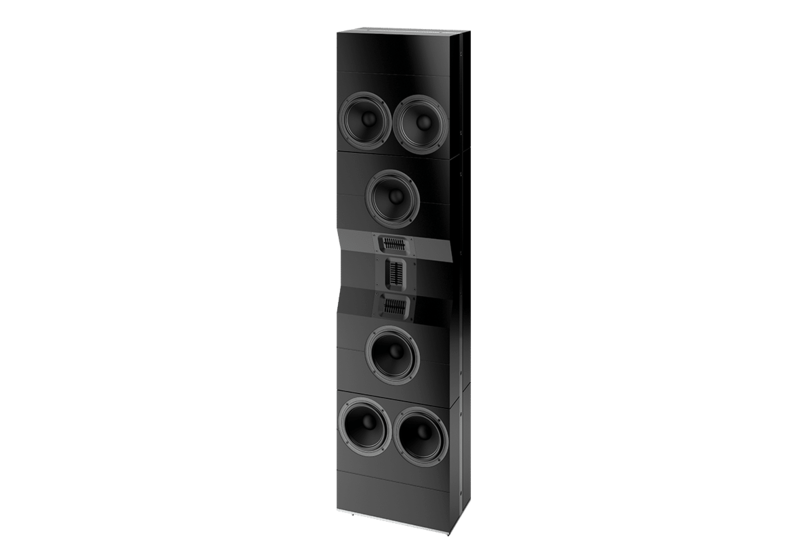 With invisible presence, the In-Wall series offers exceptional performance, versatility, and unbeatable appeal. 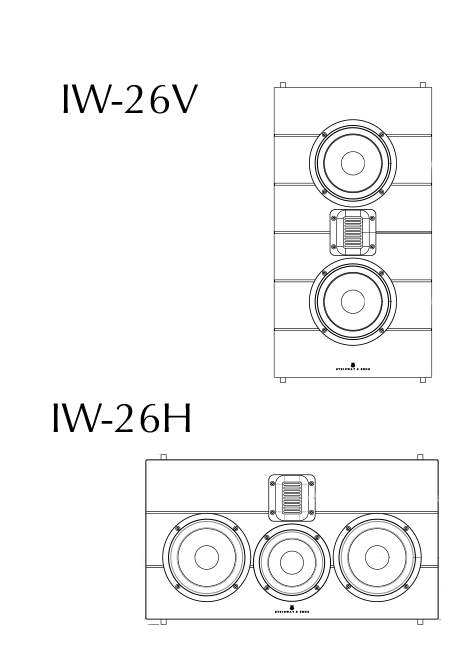 This series can be mixed-and-matched with any other item in our product range while maintaining the outstanding performance of each individual component.